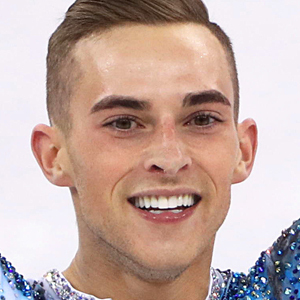 Team USA figure skater Adam Rippon became one of the breakout stars of the 2018 Winter Olympic Games in South Korea last month. But it wasn’t just his acrobatics on the ice that dazzled—it was also his bright smile. As it turns out, the 28-year-old skater had prepared for his big moment on the world stage not only by practicing his jumps…but also by whitening his teeth. Teeth whitening is a great way to prepare for a special day: a wedding, graduation or any time you want to look your best. 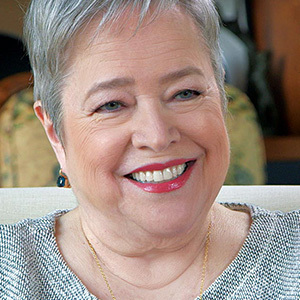 Compared to many other cosmetic dental treatments, teeth whitening is less expensive and takes fewer office visits to achieve noticeable results. It all starts with a dental exam, where we will make sure your tooth discoloration is not the result of an underlying dental issue that needs treatment. We can also give you a better idea of what kind of results you can expect from various bleaching methods. 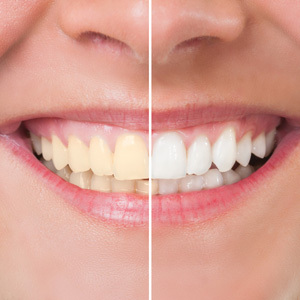 Professional in-office whitening treatments offer the fastest and most dramatic results. Using concentrated bleaching solutions, it’s often possible to lighten teeth up to 10 shades in a single hour! Yet we always take care to protect the sensitive soft tissues of your mouth (gums, lips, etc.) from the powerful bleaching solutions. We can also prepare a take-home kit that will allow you to achieve similar results at home, though the process will take longer (usually a few weeks). 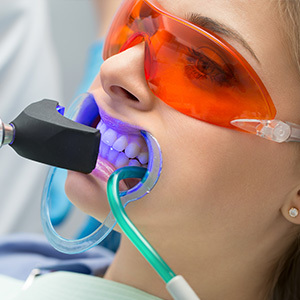 We will provide you with bleaching trays that are custom-made from a model of your mouth for a precise fit, along with bleaching gel to use at home. What’s great about the trays is that you can give yourself a touchup treatment months (or even years) later by getting another tube of bleach from the dental office.